Before we discuss this month’s subject, I want to thank all who responded to my last two articles dealing with shy and overly aggressive people. Most agreed with my general advice that the chair and the board need to take some action in both these situations to keep the discussion flowing productively. Some seemed to believe that any seeming reprimand of a citizen volunteer is inappropriate, while a few voiced the opinion that it is each commissioner’s prerogative to participate however and whenever he or she wishes. While I am all for democratic procedures and processes, I believe planning commissioners owe it to all participants, including the public, to keep some semblance of order and balance at each meeting. That may mean being willing to “discipline” members of the commission who talk too much or too little. 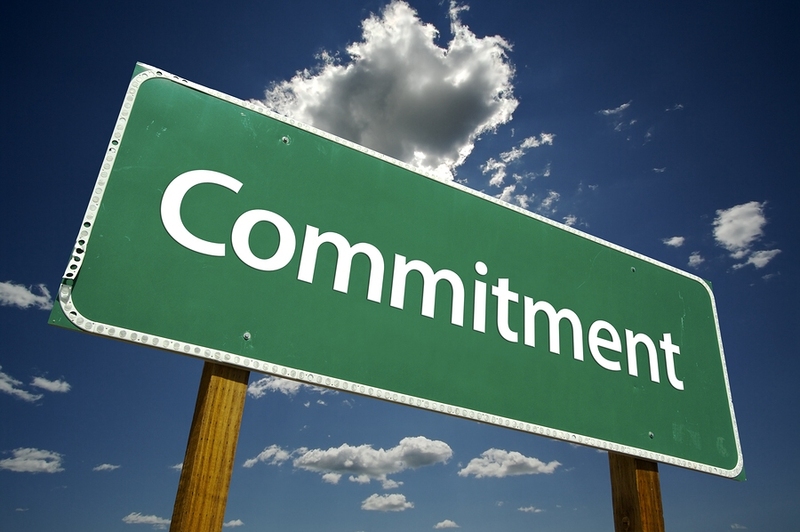 Another matter a reader brought up recently is the issue of “commitment.” How do we motivate commissioners to realize being on the planning commission requires a “commitment”? The more I thought about it, the more complex the answer seems to be. 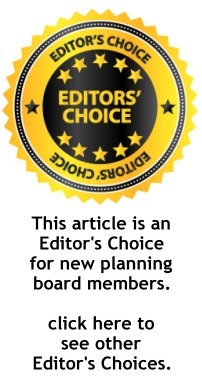 At the least, planning board members should favor or be committed to planning as an orderly and fair way to make land use decisions in their community. There can be strong differences about how that comes about, but the concept should be accepted by all. Alas, that is not always the case. Consider the situation of a developer member who makes it clear by his votes that jobs and economic development are where his commitments lie. 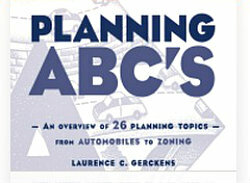 Consistency with the comprehensive plan, environmental, and other constraints are of less or no importance to him. One may argue that as long as his “commitment” to courses of action that belie orderly planning is known and not the majority opinion, there is little harm in his presence on the board. 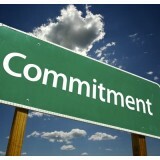 What about a “commitment” to social or health values? To not allowing housing or schools close to factories that produce chemicals or other toxic substances even though the town has high unemployment and the owner threatens to take a business that employs hundreds of people to a more “hospitable” community? Should the planning board take a firm stand tat makes its commitment to community well being clear, no matter the consequences? How important should it be for members to be committed to accepting majority rule? They can express that commitment clearly when they show their understanding that on one issue or another there are certain to be winners and losers but that should not permanently damage relationships. What about commitment to fair play? 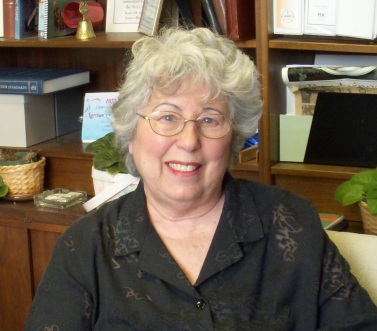 Are there underserved or unrecognized minorities or people in town who should be championed or considered by the planning board even as you generally hear from louder and more organized voices? How do you carry out that commitment? And then there is commitment to the planning process itself. Each board member should be expected to come to each meeting after having read the staff and other reports beforehand and prepared for comments and questions that advance the discussion. It should be no excuse that the material is “too long or too technical.” It may be helpful to provide executive summaries or discuss some information ahead of the meeting, but coming unprepared each time certainly indicates a lack of commitment to the rudiments of the commission’s responsibilities. 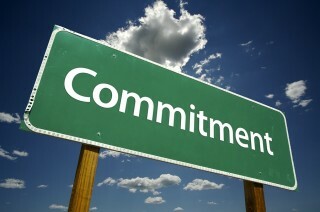 In summary, we may not be able to define commitment precisely, but we probably know it when we see it. More importantly, we should realize that at least some level of commitment is important to a well functioning planning commission that serves its community well.